Why there is no Islamic architecture with glass in windows before 18th century? Glass windows frequently appear in gothic architecture since 11th century but why Medieval Islamic architecture lack glasswork? In addition to its European influences, Islamic architecture was most heavily influenced by Persian architecture. That's because the climate of Persia was most representative of that of most of the Islamic world. The latter made heavy use of tiles to cover its domes, and even its windows. 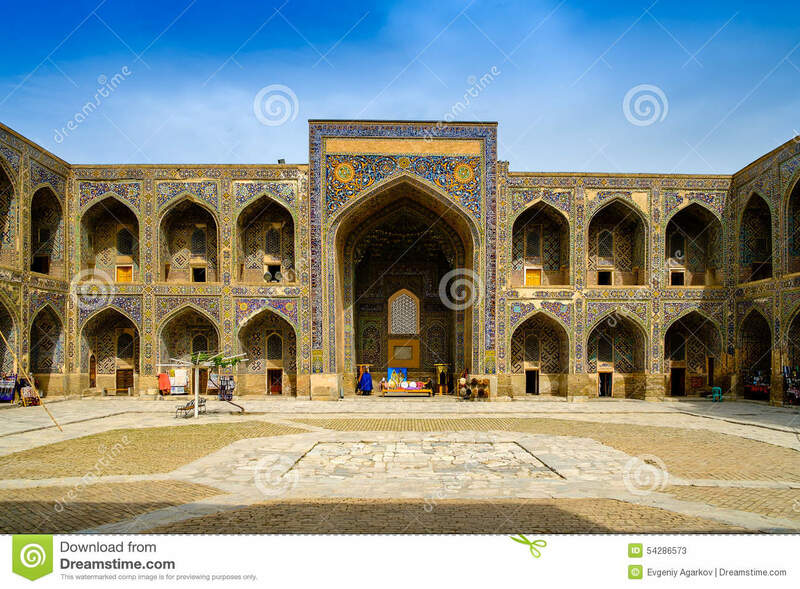 Creating windows with glass would have been "redundant" with tiles, which is why Islamic architecture did not use glass until the Middle Ages were long past. Not the answer you're looking for? Browse other questions tagged cultural-history art archaeology architecture early-medieval or ask your own question. Use of lead sheets in reconstruction of late medieval tower? How did Gothic differ from Baroque architecture? Open database with brutalist architecture?